Worldwide Hustlers set Helsinki on fire! What happens when the problem meets the solver? The theme of SLUSH 17 this year was a call for solvers, and the call was answered with impact! Startups from every corner of the world gathered to present the solutions they are bringing to emerging markets addressing the SDG’s. 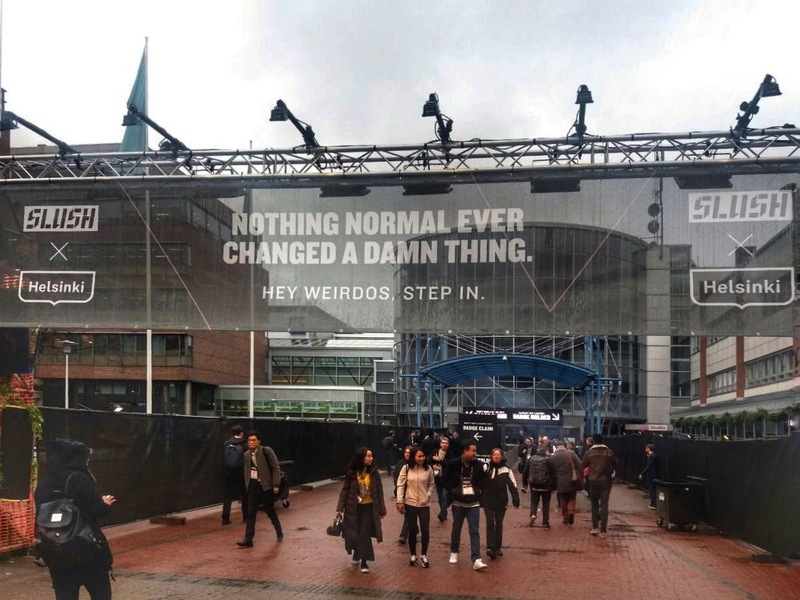 For all of us it was just an awesome event to attend to and see one or 3 tech innovations, we couldn’t even imagine the shift that was about to happen in our minds on that snowy day. We went from simple attendants to passion driven change makers! Yes these startups made us realize that if we all have access to a problem we can all come up with solution, and if we don’t its fine because we can always support the ones who are already there hustling for change. From different perspectives the core value remained the same: Let’s solve this! Loud and clear we heard that in every pitch presentation, in every fireside talk. From tecnology based to not so tech initiaves the entrepreneurship spirit was celebrated and Impact was created! 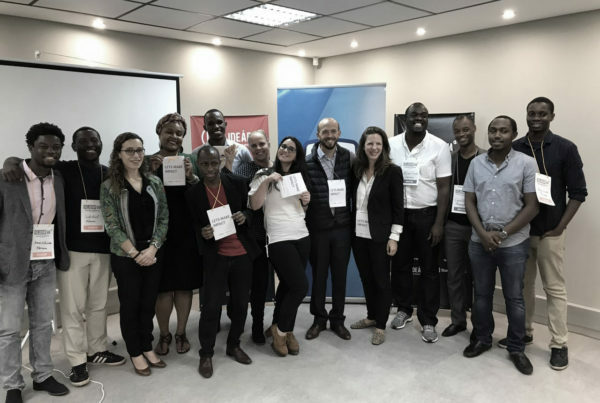 There were winners on the competitions of course, but the happiness was visible in each and every participant because for them “Slush was the door of opportunity for possibilities” as we say at IDEÁRIO. Its not everyday that you get a chance to share your passion, your solution with the world in the SLUSH dimension and get the attention of the world for 5 minutes. Let me rephrase the question I did in the begining, What happens when the problem meets a HUSTLER? Problems get solved! 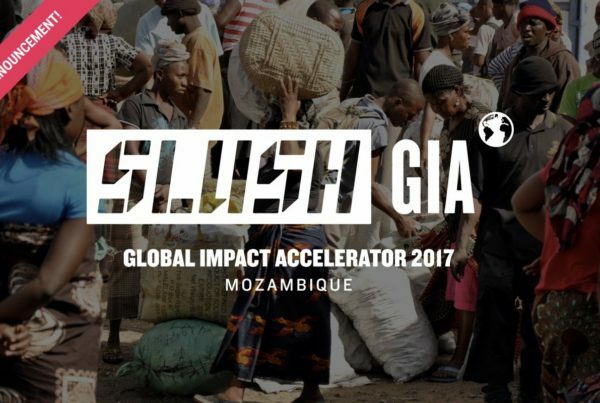 What SLUSH GIA 2017 fuss is all about?